Shady Sunrise | Bianca Love | OK Listen! 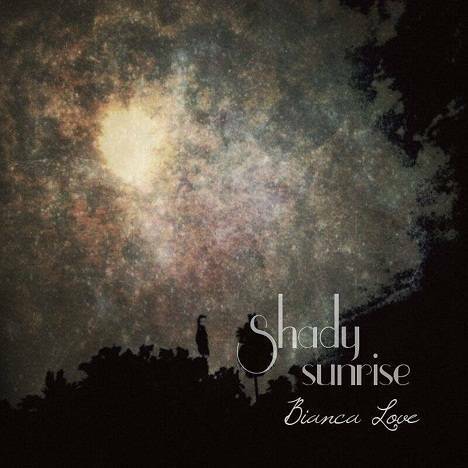 Shady Sunrise is an original blues/soul/jazz album composed and sung by Bianca Love. Combining elements of blues, soul and swing reminiscient of her hometown (New Orleans), the album is written about Bianca's journey during her time spent in Kolkata. The album was recorded at Nilanjan Ghosh's Red Earth Studios, Tushar Banerjee's Pentatonic Studios, and Blooperhouse Studios. The album was mixed and mastered by Tushar Banerjee at Pentatonic Studios. Album composed and sung by Bianca Love, released independently.